The "CJ" X "Callie" 2016 Litter Earns a NAVHDA Natural Ability Breeders Award!!! VJK-MYST breeds high quality shorthairs that excel in all disciplines. Our goal is to breed shorthairs that are healthy in body and temperament. 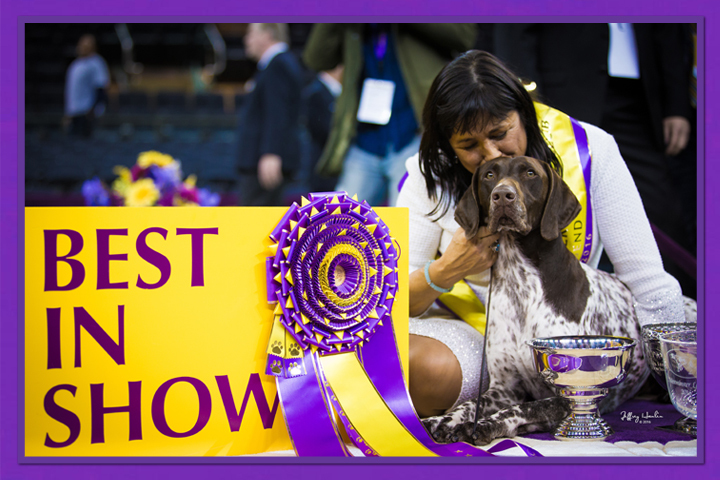 We believe that you can breed; first and foremost, shorthairs that make wonderful family companions, yet still retain the natural hunting abilities that make them enjoyable hunting companions while being gorgeous enough to step into the show ring and win at the highest level. Browse our website to see our dogs and the top honors they have received as well as all health clearances. 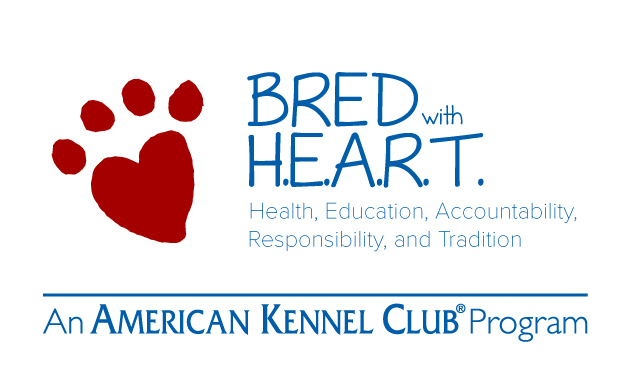 "Raising the Standard for Breed Excellence"